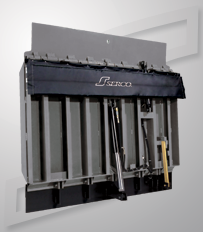 Serco is the industry leader in dock levelers, offering the best performing levelers for every application. We've got a Dock Leveler for every application and every budget. Dock Leveler Installation, Service & Repair. Rice Equipment's technicians are Certified & Factory Trained, adding years of dependability to your equipment. 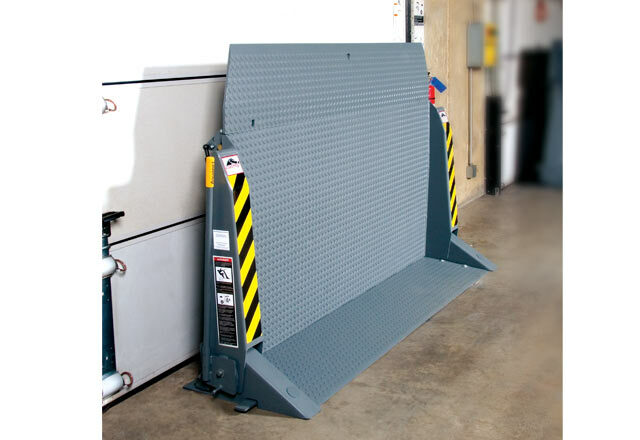 Serco Dock Levelers can bring a new level of safety and security to your loading docks. Serco successfully integrates powerful and effective levelers with instantaneous, clear, non-verbal communication systems for your dock operator and vehicle drivers. The result -- improved safety and enhanced productivity on your dock. Serco has a dock leveler for every need and budget. Help us understand your application, and we'll help you carry the load. 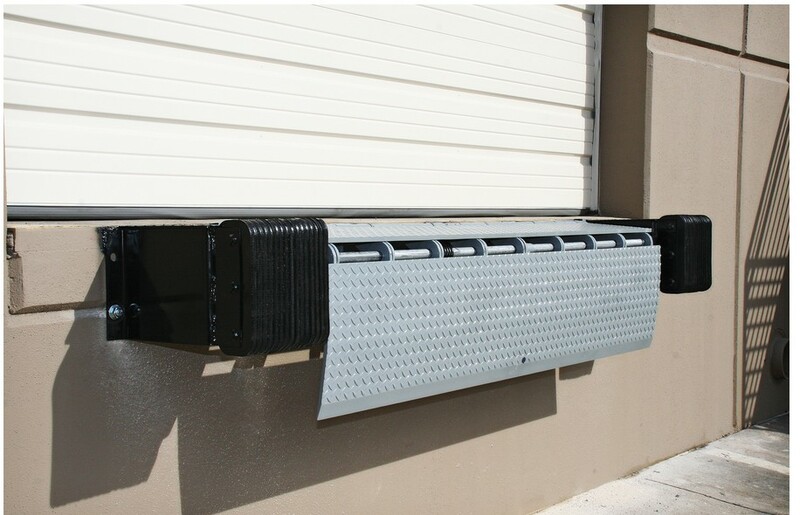 We offer dock levelers in numerous different sizes, loading capacity & operation type. 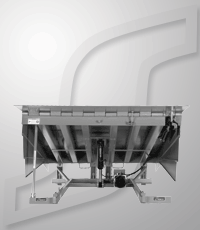 Larger levelers provide a smoother transition & greater working range - servicing trailers of all different heights. Next is your load. How much weight are you moving, and how many trailers do you service per day? Capacities are typically rated between 30,000lbs and 80,000lbs. Finally, how would you like to operate your leveler? Hydraulic operation makes it as simple as pressing a button. There is very little maintenance required, and the product life is incredible. We also offer Air-Powered levelers, mechanical, and a hybrid called "PAL" - Power Assisted Leveler. No Dock Leveler? No Problem. We'll cut, form & install levelers and door openings. Our master control panel puts you in command. Control all of your loading dock devices from a single source, adding safety, security and efficiency to your operation. Serco Master Control Panels combine the operating controls for all dock devices into one compact panel, drastically improving functionality, productivity, security and environmental control while saving on electrical costs. 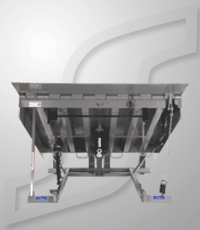 Adding trailer restraints to your dock leveler increases safety, communication & efficiency. Click below to find out more.